Robert S.Excellent facility with a staff that treated us like family. Can’t say enough good things. Ron V.You will not find more loving staff or a better facility anywhere. Kristi G.I recently needed hospice care for my mother. I contacted Life's Journey and spoke with them. They were so great, kind and reassuring, and kept me up to date and informative in my mother's health. I would highly recommend them, as they were with me throughout my mothers end of life journey and offered both her and I a sense of peace, love and caring. I can not say not enough good things about them. 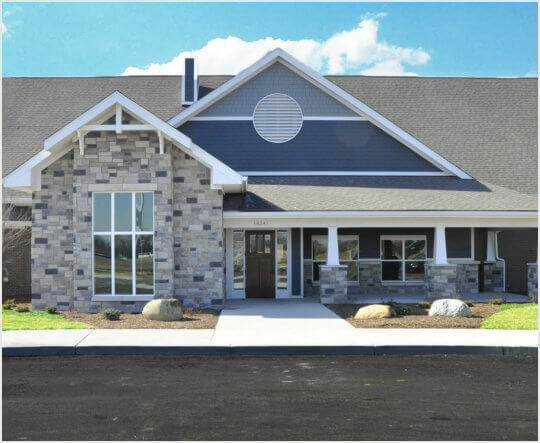 Alyssa R.This is an amazing beautiful hospice house dedicated to the upmost comfort and care for patients and families filled with professional and warmhearted staff. Eric B.This is a remarkable facility providing comfort and dignity to those in life’s transition. Hospice is the greatest gift and act of love you can give your loved ones when life’s journey comes to an end. As a funeral director I work with hospice quite frequently and I can tell you without question this a truly special place. Erin S.I could have never imagined a more caring place to bring my Grandma to so she could go home peacefully. The amazing staff took her, and the entire family, under their wings the moment Grandma got there. All of her needs were taken care of. They informed us of what options we had every time they came in to give her medication or perform other care. She was there less than 24 hours, but once she arrived they immediately made her comfortable. She went very peacefully with family by her side. Having each room equipped with amenities for the family to stay the night gave us the opportunity to truly be there on her last day. It’s more of an all-inclusive hotel that just happens to cater to our loved one at the end. We didn’t realize we would be there less than 24 hours, but it was clear that Grandma knew she was in good hands as she calmed down and began to rest comfortably immediately. I’m so grateful to all of the staff and for everyone that has a hand in this wonderful place. Anita C.The staff at Life's Journey went above and beyond to help us in every way! From meeting at 9pm to tour their facility to making multiple trips to where my father was to ensure he was safe for transport. They kept me informed at every step. People are not just a number. They honestly care about you & your loved one. The facility is unbelievable! They thought of everything to ensure the patient and family & friends are comfortable. If we are ever in this situation again, Life's Journey will be our first phone call. Laury, Bob, and Dave, thank you! Karen O.This place is amazing from the owners and staff to the accommodations they make for your loved one. They truly care about their comfort and your comfort. I was blessed to be able to have a place for Mom to stay in her last days and to be able to comfortably stay with her. They cared for her and kept her comfortable until she was called home. I will recommend them to anyone in the same situation. Kerry C.I would recommend them no matter how far you have to drive. They will love and care for your loved one - and are able to medically care for them above and beyond. The facility is awesome but the staff is fully equipped to handle any situation. Let Life’s Journey be your trustworthy partner in securing comfort and well-being for your end-of-life loved one. Life’s Journey offers empathetic support, sympathy,compassionate Hospice Care in Avon, Indiana for both you and your loved one. Our professionally trained staff provides comfort for the patient and family. Our caregivers allow you to focus on emotional interactions with your loved one. You become a family member again. Remember, “home is where the family is.” You can make our Hospice Suite your home. “You’ve been providing care for your loved one. Now let us provide the care; you provide the love”. Perhaps you have been a caregiver instead of a loving family member, now allow us to be your loving caregiver while you support your family member in our new facility. Do you know people who need our services? Recommend them to us now. Do you have a big heart in helping other people? Be a hospice volunteer now. Get quality and professional care from us. 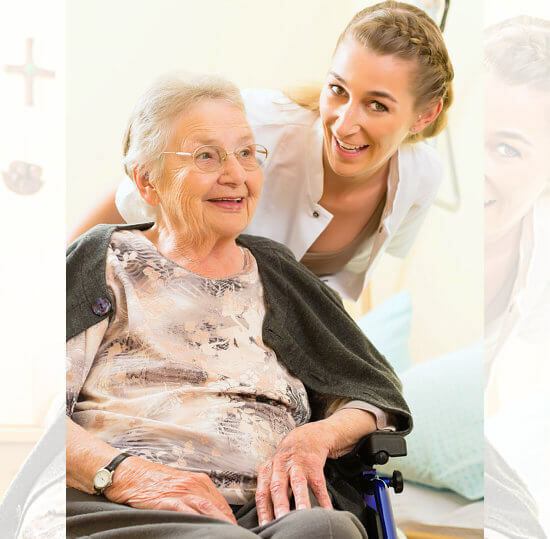 We make sure that our hospice care services are of high quality and delivered by our reliable and skilled care professionals. Experience a higher level of hospice care in our facility. Take a break from your caregiving tasks. Experience a comfortable and pain-free life through this service. Know more about the services we provide.